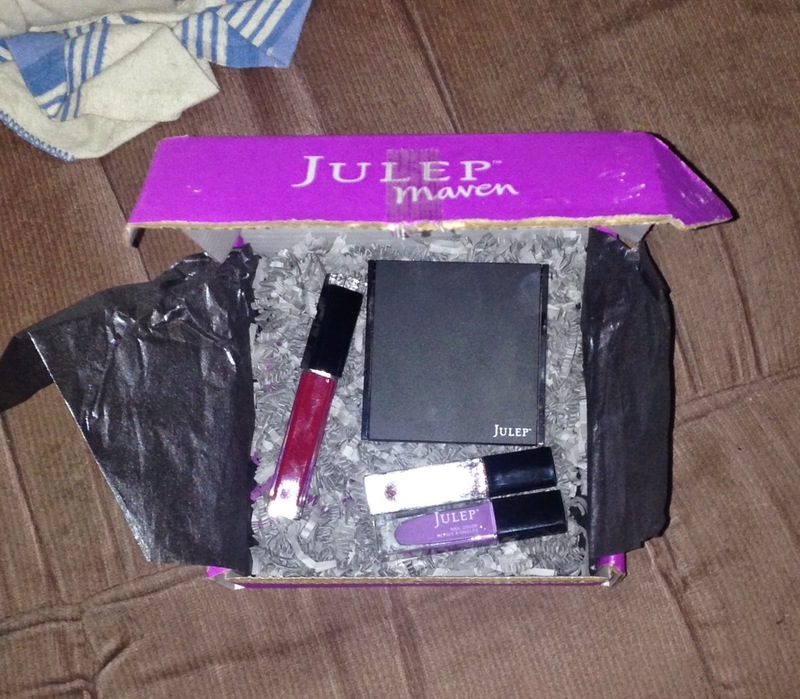 It's been awhile since I posted my Julep Maven Subscription box. This month it was amazing! 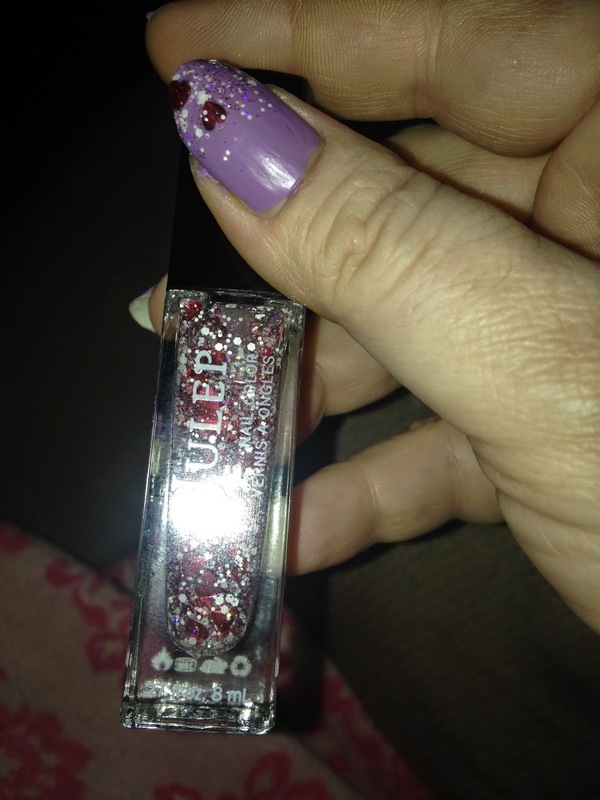 I loved the nail polish colors and the new items. The first nail polish is called London . It is a creamy light purple color. 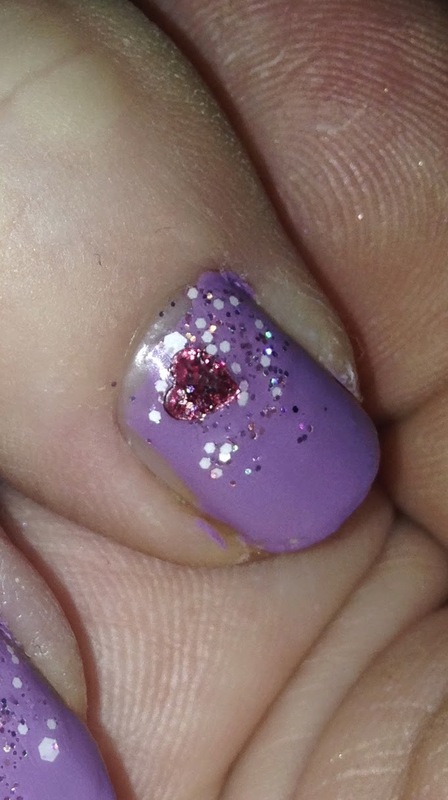 The second nail polish is called Heartleigh. 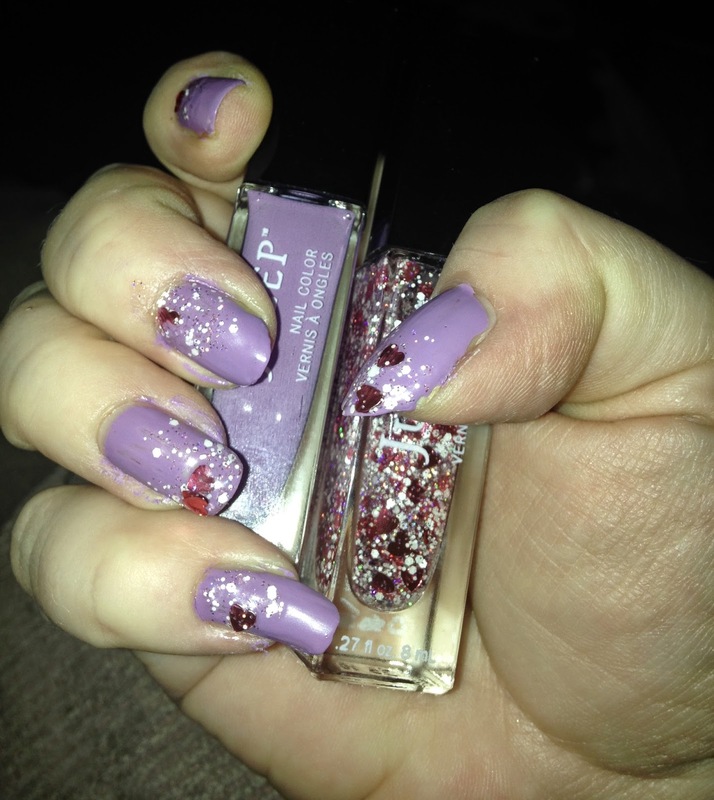 It is a beautiful ensemble of different colored holographic glitter specks and pretty heart shapes. The Glow highlighting powder is so nice. It is soft and velvety. Light-diffusing diamond powder help highlight the areas you like and play down the ones you don't. 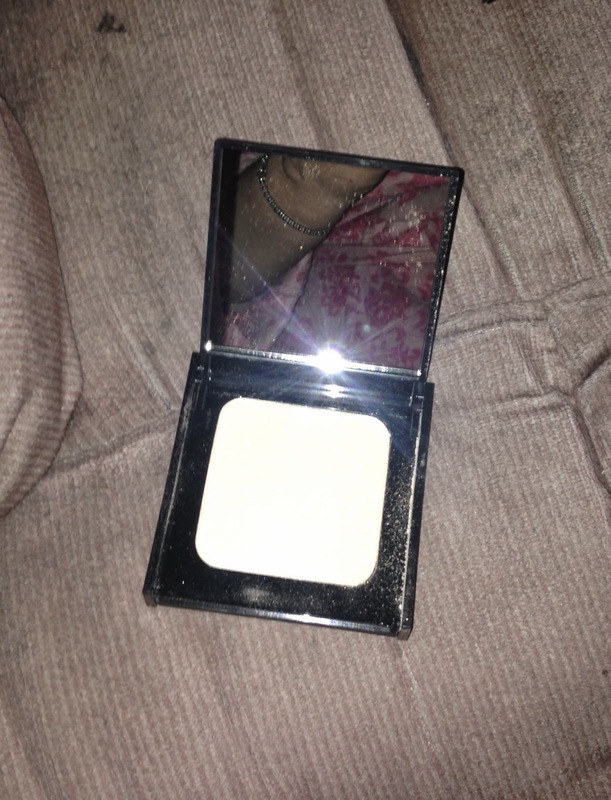 I used it on my brow bone, cheekbones, cupid's bow and the bridge of my nose. n sticky gloss with a hint of color. 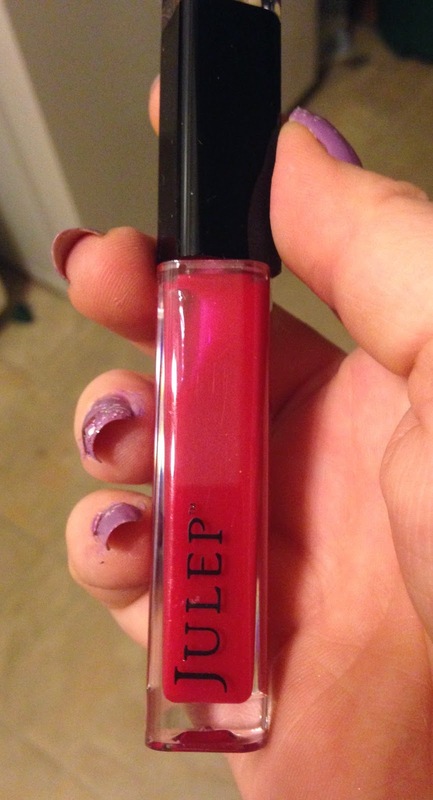 Lips feel soft an smooth and I found it to be long lasting. 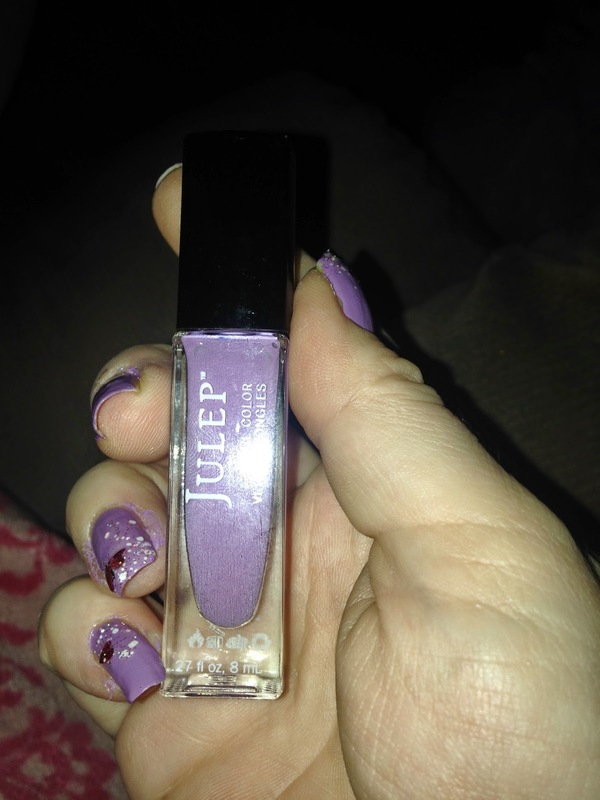 With Julep you can Choose what you love. 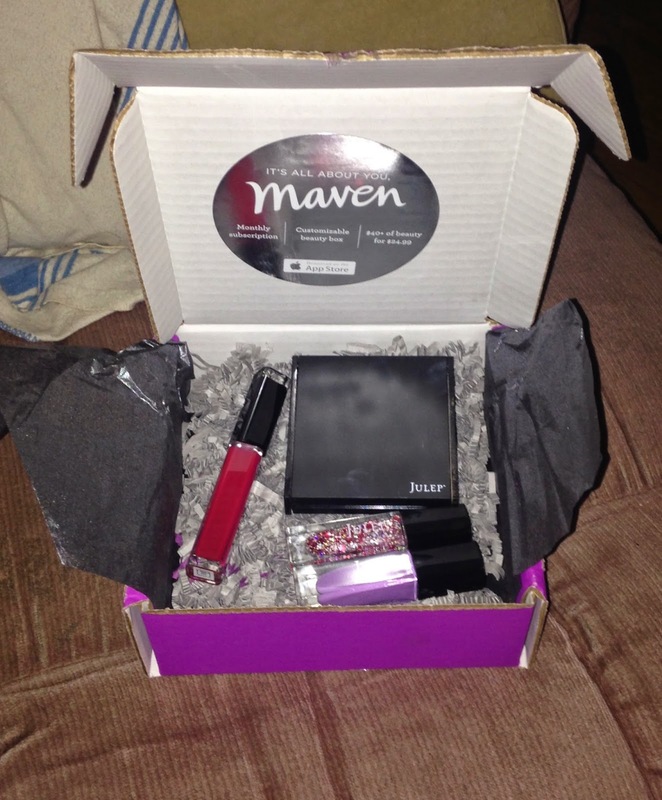 Julep Maven is flexible, you can customize your monthly box, give it to a friend or skip a month. The products will wow you! Your first box is waiting HERE!